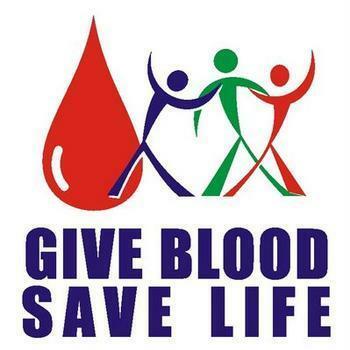 A Blood Donation Camp was arranged in association with R. G. Gholap Memorial Blood Bank on 5th April, 2015 in Pune. In total 9 volunteers willingly donated blood . They were appreciated with certificates. On the whole the programme was successful.